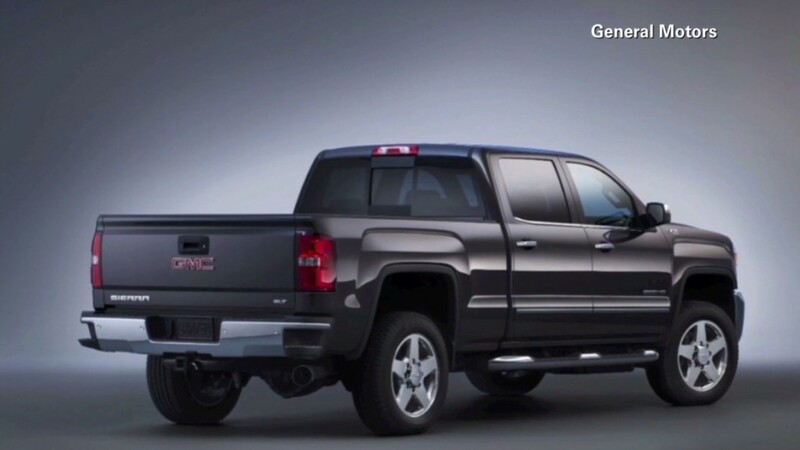 Add another 218,000 vehicles to the General Motors recall heap. GM (GM) has already recalled more than 15 million cars and trucks worldwide this year, including 2.4 million on Tuesday. On Wednesday, GM and federal safety regulators announced another 218,000 recalls. This time it was the Aveo, a subcompact car. The reason: risk of overheating and fires. The car was also sold under the name the Chevy Optra in the U.S. The overheating is in a daytime running lamp module. GM said it is aware of an unspecified number of fires associated with the problem, but no injuries or deaths. The company has faced harsh criticism this year because of delays in recalling more than 2 million cars with a faulty ignition switch tied to at least 13 deaths. GM CEO Mary Barra has apologized for the fact that its employees knew of the problem at least a decade before the recall was ordered. The automaker last week agreed to pay the maximum $35 million fine to National Highway Traffic Safety Administration because of the ignition recall delay, and it still faces an ongoing criminal probe. Since that scandal, GM has said it has changed its policy to move more quickly to order recalls rather than waiting to establish a pattern of problems.